Visa and MasterCard could be pulling out of Russia, after a new law requires payment firms to pay hundreds of millions of dollars to operate in the country. 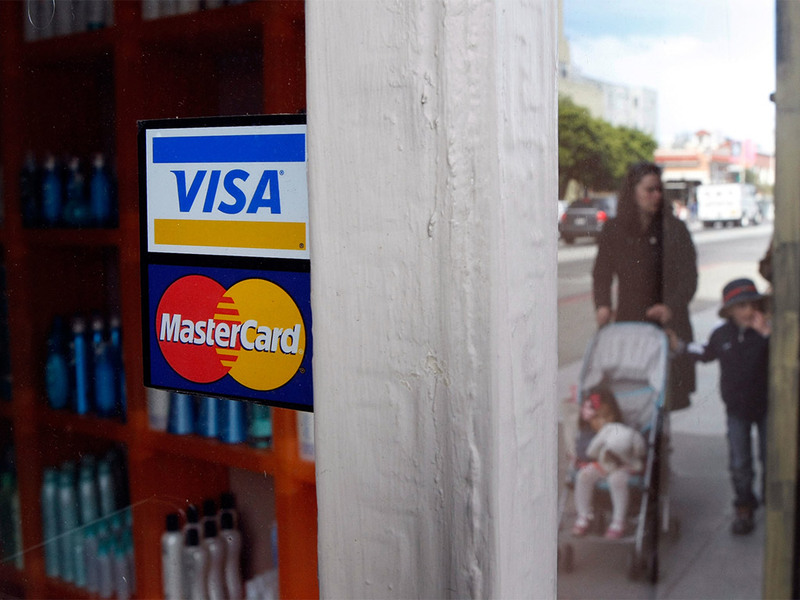 With six weeks to go before the law is in place, Visa and MasterCard have been debating whether or not they can afford to lose out on the million-dollar market. For now, Visa’s answer is yes, as the firm refuses to pay collateral to the Russian central bank. Russia’s current demands “go beyond what we’d be willing to do,” Visa Chief Executive Officer Charlie Scharf said at an investor conference. “I would hope that we got to a different conclusion than to get to July 1 and just say we’re not willing to participate”. Both Visa and MasterCard have said that they’re talking with Russian authorities about making changes to the legislation, which was passed in response to US sanctions against Russian banks following the Ukraine turmoil. The new law stipulates the creation of a Russian payment system for cashless transactions by July 1, and forbids international payment systems from cutting off services to Russian clients. If so, payment firms will have to pay 10 percent of their deposit for every day a Russian firm is sanctioned. International operators will have to place a security deposit with the Russian central bank worth two days of transactions. According to The Moscow Times, Visa and MasterCard together processed $1.9bn in transactions per day last year – 90 percent of all cashless payments in Russia – equalling a $3.8bn security deposit. If they leave Russia, the two firms will be losing out on about $638m in combined annual revenue as well as a majority foothold in a growing electronic payments market. MasterCard generated about two percent of its revenue from Russia, while Visa will be worst hit, with about three to four percent of its revenue stemming from Russian cross-border transactions. The new rules have also sparked industry concern that other emerging markets such as China might follow suit and demand sky-high fees for international operators to run their payment systems. To this end, it is still unclear whether MasterCard is willing to meet the Russian demands before the six-week deadline.